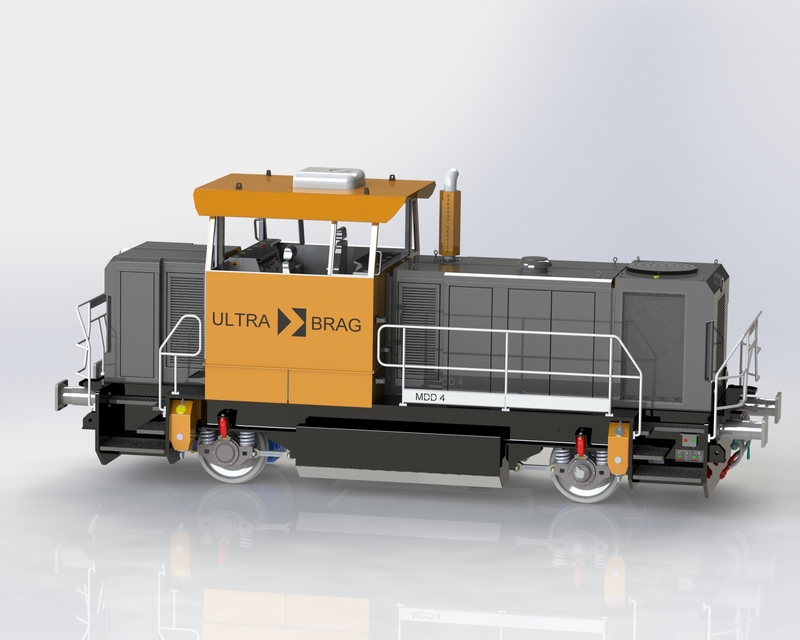 Ultra Brag AG – a Basel based port operator has ordered its first MDD 4 shunting locomotive. It is going to serve company’s river port in Basel. Ultra Brag has requested some changes to the standard MDD 4 model – most notable of which are meeting Tier 4 final exhaust emissions and integrating a remote control. 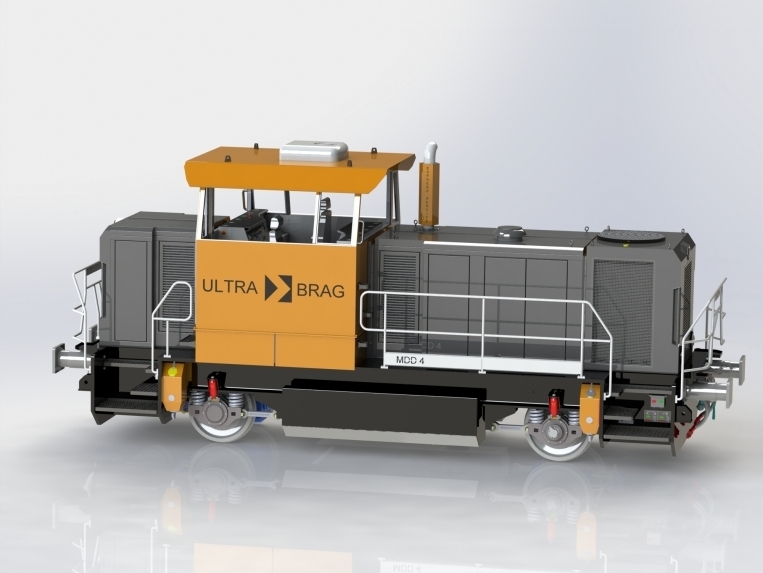 This locomotive is going to be amongst the clean-emission leaders in Europe. Together with our partners from Eisenbahndienstleister GmbH we are working for a Swiss homologation of the series. 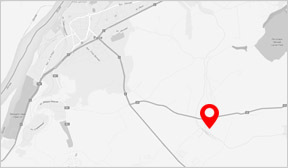 If successful – this would open a market potential for MDD 4 in Switzerland. With this order and its implementation we want to prove that MDD 4 locomotives are an excellent solution for shunting tasks at ports – where customers have heavily loaded trains and, almost no slopes, and low speed service is required.